Attractive in looks and high on utility, this bottle is just a right pick for your little one. 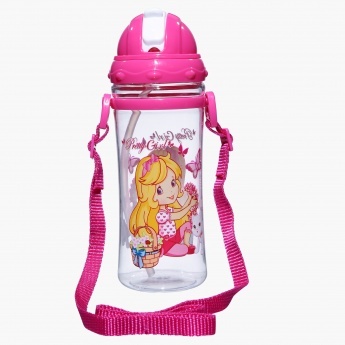 Printed on a transparent background, this bottle helps you monitor the water level. 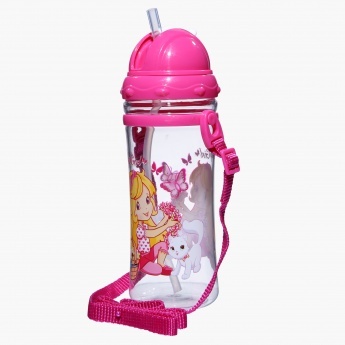 It has a flip-top cap to offer easy access to a hidden straw that makes sipping water a relaxing experience.